U.S car sales have recovered from their recession-crisis levels. The economy is continuing to improve, but that hasn't affected the car market that much. The U.S. SAAR (Seasonally Adjusted Annual Rate) has hovered at around 17 million units for several years now. Even though a worry about "peak auto" subsided over the last few years, the stagnation in the market has kept the things at a steady pace throughout 2017 and 2018. However, for Tesla, the situation couldn't be better in that regard. Sales of Tesla vehicles are continuing to surge higher now that the carmaker is able to produce the Model 3 in higher volumes. 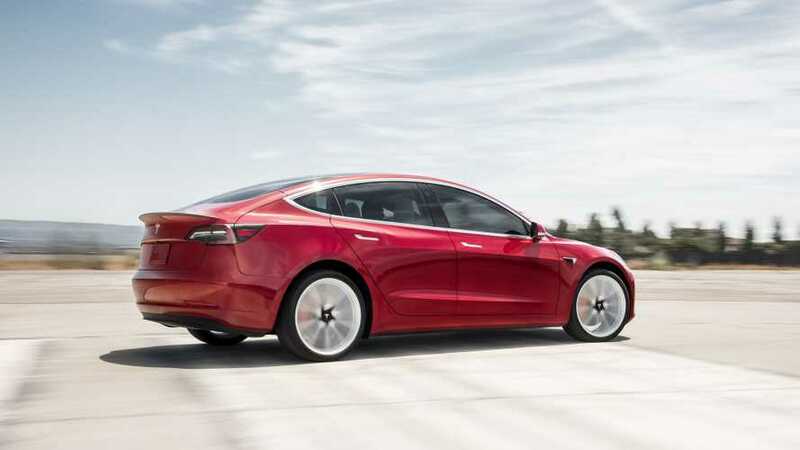 With an expected production rate of more than 50,000 units this quarter alone - including the Model 3, Model S and Model X - Tesla is headed up to an easy streak sales wise. In reality, their deliveries continue to ratchet higher even in the face of a sluggish sales environment. With the influx of new Teslas hitting the market, one would think that the used Tesla market is shrinking and facing a downturn. According to the recent data revealed by CarGurus, the average price of a used Model S has decreased by about 10% over the past two years. While those that like to jump to conclusions might see this as proof that demand is faltering for Tesla, that might not exactly be true. Back in August 2017, a 2012 Tesla Model S was just four years old. Now, in 2018, the same vehicle is over six years old. And this puts it in danger of being viewed within the notable seven-year cycle where many buyers look for a brand new car - alongside several other potential issues. Tesla comes with several proprietary issues, not experienced by other, non-battery powered vehicles. For example, the increased mileage over a two-year span means additional battery degradation, possible drivetrain issues. This doesn't include all the other problems that plague not just Tesla, but also any seven-year-old car out there. According to data from CarGurus, the average Model S prices are down about 1.25% over the last 30 days and 2.7% over the last three months. However, year-over-year, prices are actually up 2.7%. That means the used market for a Tesla Model S is actually growing. This was revealed by the analysts at CarGurus, who told TheStreet that volume over the last 90 days and one year is actually up more than 200%. This could mean several things. First, the demand for Tesla, due to the increased visibility in media and culture, is increasing. 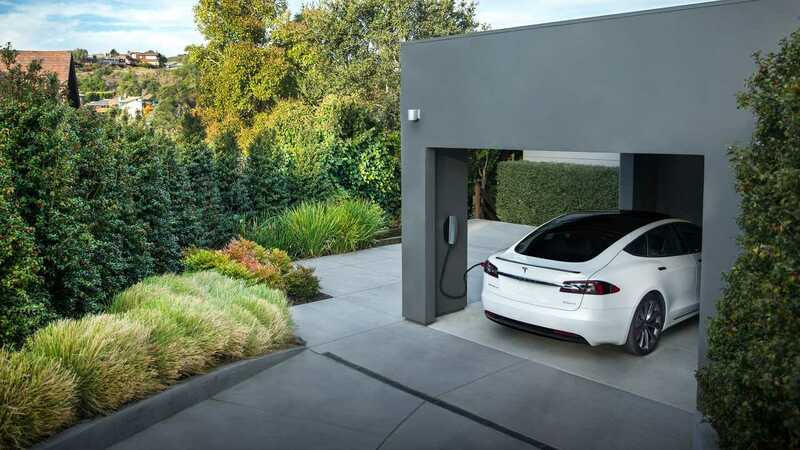 For those that cannot afford a new Model S, or don't want to wait for a Model 3, a used Model S may be the right choice. 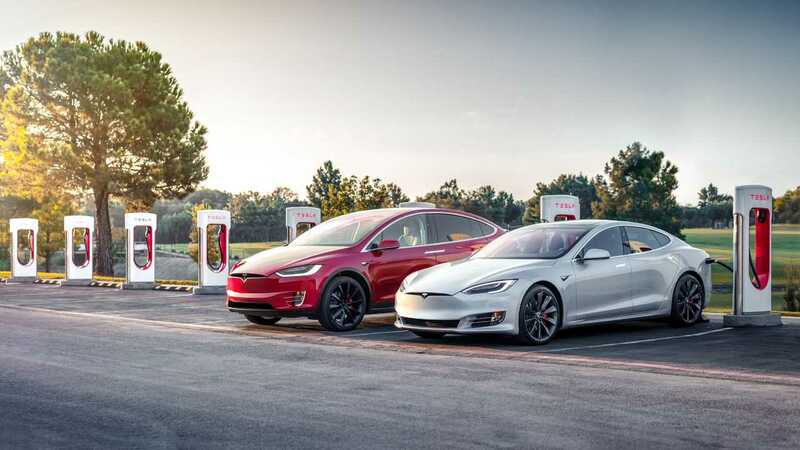 Second, a lot of historical owners of German saloons like the Mercedes-Benz E-Class, BMW 5 Series or the Audi A6, have, in face of newer models from these carmakers, actually decided to go with a used Tesla Model S. As a result, we don't see the Model 3 impacting sales of used Teslas anytime soon. Neither do we see the used Tesla market facing a downturn anytime soon either.